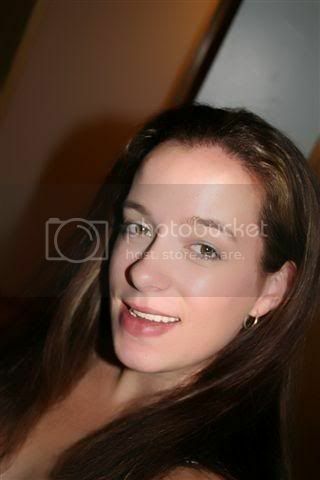 You can just click the photo to see the listing. "Mod Melons" I drooled a bit yesterday when I stumbled across these White Onyx melon cut stones!! "Cascade" A cascade of Tahitian and freshwater pearls. You may have seen this necklace for sale by me before, but this time 100% of the proceeds go to help the Karen tribe people! It's a wonderfully worthy cause so I appreciate your consideration in bidding on this. Click the picture to see the full story. 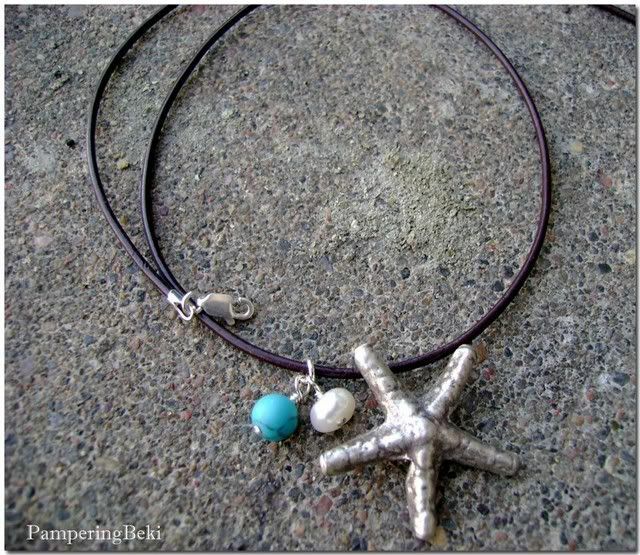 Love the starfish necklace! 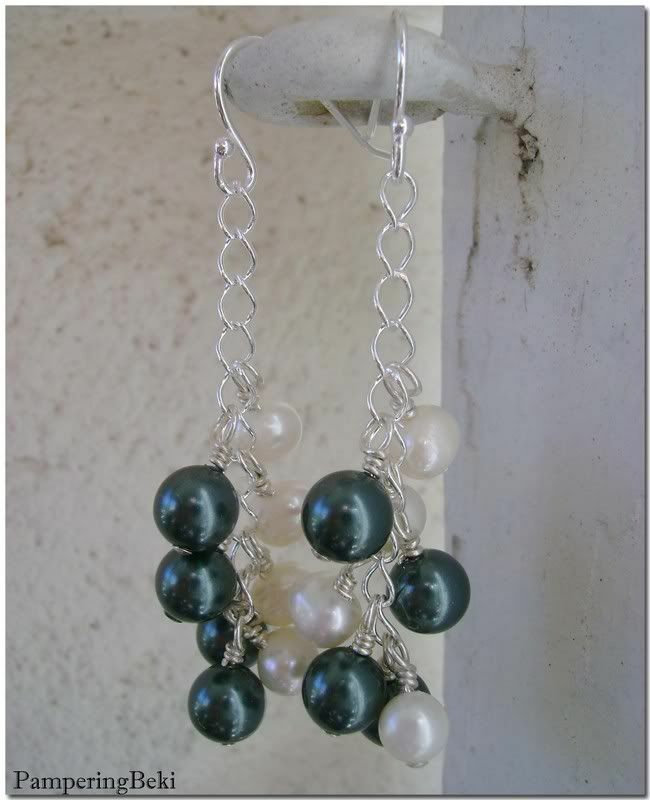 The cascading pearls are gorgeous, too. I love black pearls. 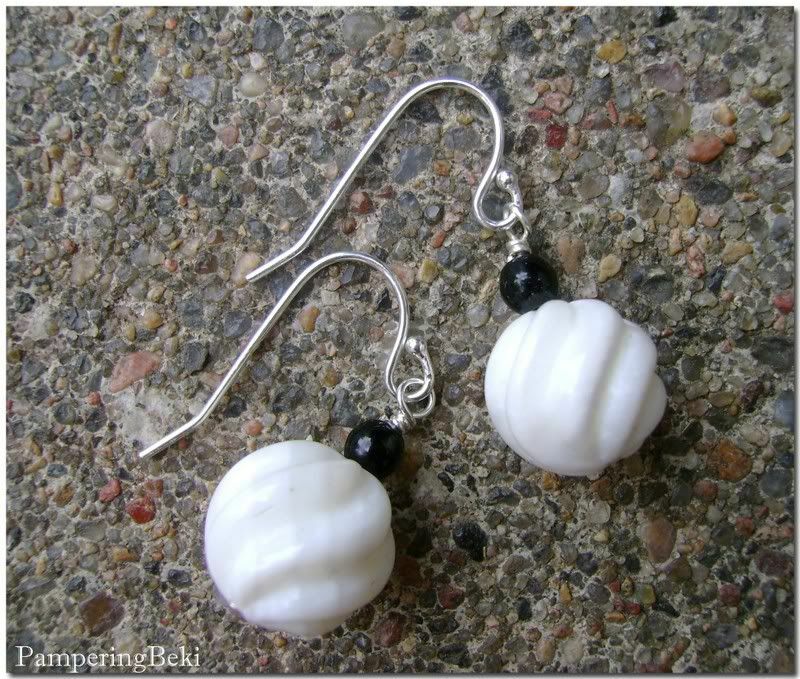 Those pearl earrings are adorable!!!!! BY the way, you need a feedback area on here somewhere for your products :) I LOVE LOVE LOVE the earrings I got last week :) The dangle ones that are really sparkly that I asked you to make are absolutely PERFECT! It was exactly what I was wanting :) I love the red ones too!!! Jen, that's very nice of you. :) I hope you're thrilled with them. What an important and worthy cause!